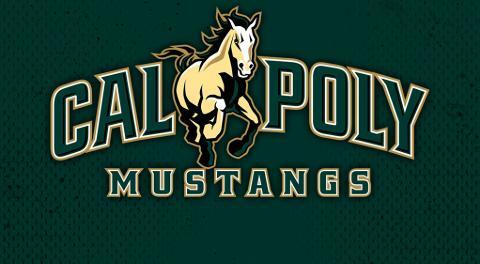 After two close victories in the last week, Cal Poly took the #1 ranked position in the first poll of the 2017 season. 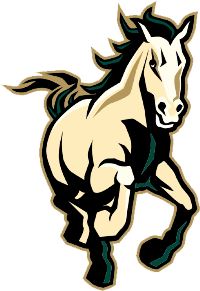 Previously number 1 ranked Chapman fell to Utah and Oregon, opening the door for pollsters to place the Mustangs in the top spot. For the entire poll, visit the MCLA article here.